Feeling like being just a little bit daring today? You've come to the right place. We've talked before here about scrapbooking "rules", and whenever we do, lots of you say - what rules? I do what I like! And, believe me, I'd be the last person to argue against that. I'm the only non school prefect in the family, remember, (and that's another story). But that doesn't mean there aren't tricks you can't learn from great design books like White Space is Not Your Enemy and How to Design Cool Stuff. Tricks you can't learn? Mmm..that sounds a bit Dr. Seuss, doesn't it? It's like fun that is funny. 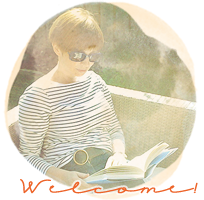 And most of the time most of us have more fun scrapbooking when we're feeling comfortable with what we're doing, when we've found our groove (which is also an expression Dr Seuss might have used, back in the day), when we follow our own rules. So when Get It Scrapped asked me to Break The Rules by choosing a favourite design principle, one I turn to over and over again, I thought - that sounds like a challenge. 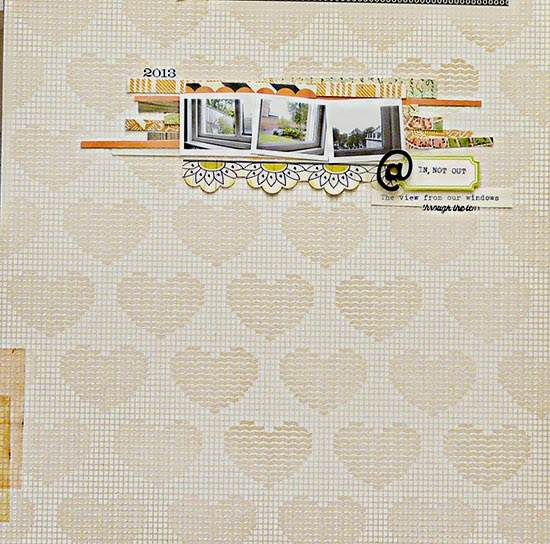 You can find more examples of breaking the rules scrapbooking at 6 Experiments in Breaking Scrapbook layout Design Rules at Get It Scrapped. Not only do I like the design of your page, I particularly like the subject. 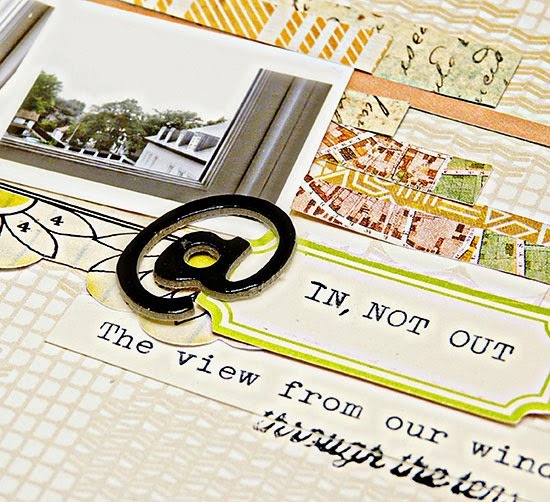 I would never have thought to scrapbook a simple page about being inside! Very cool! I love how the LO design reflects the story and how you felt that day. What's most impressive to me is that the design principle matches the story itself! You are awesome! Love that you had the perfect topic to scrap about. A wonderful page,Sian....I'd have found it very hard not to add a bit more to the clusters. What a great layout - I like it all together there! I know its not your usual style but I like it and I can see that it totally fits the subject. Great paper too! Oh what a beautifully designed page! Clusters and white space - and you've mentioned two of my go-to books ( though the first one is not very well designed, IMHO!). The little bit of angled black is a very neat finishing touch. This style really appeals to me...yet time and time again i struggle to stick to it and end up using the majority of the page. Your layouts are always beautiful Sian whether you stick to the rules or not. This is lovely and I love how it works on your theme of being stuck inside. You are so brave with your layouts, Sian...one day I hope to be so too! Wow this is brilliant!!!!! I LOVE what you have done here! Super clever! I love how the design matches up perfectly with your subject! I find it really hard to break rules but I might give this a try.